The Taiwanese Technology company Asus recently launched its Zenfone 3 Series, ZenBook 3 and Transformer 3 Pro in India. 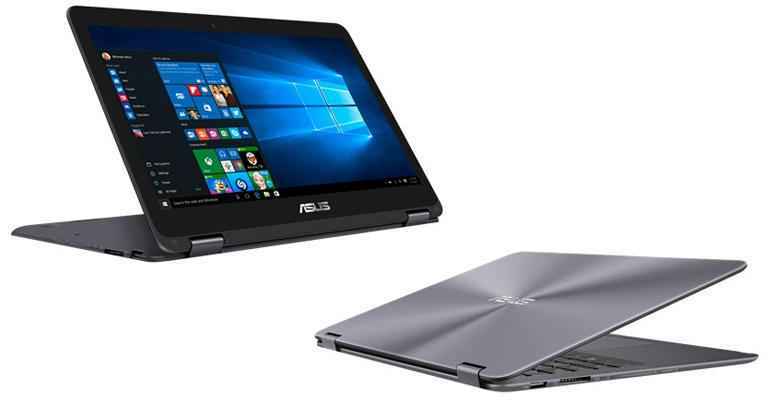 Now, the company has unveiled its latest offering in the country, the Asus ZenBook Flip UX360CA 2-in-1 convertible laptop. The ZenBook Flip is priced at INR 46,990 that makes it much budget friendly as when compared with Asus ZenBook 3 and Asus Transformer 3 Pro. The ZenBook Flip is the first 2-in-1 laptop made by the company that features a convertible form factor with 360-degree step-less hinge. Asus says the new ZenBook Flip can be used as both a touchscreen laptop and a tablet. The ZenBook Flip is now available across the offline retailers and Asus exclusive stores and will come in Icicle Gold and Mineral Gray color options. The Asus ZenBook Flip UX360CA comes in an all aluminium uni-body chassis and comes with the signature spun-metal ZenBook finish that features concentric circles. The laptop features a 13.3-inch Quad-HD+ (3200 x 1800 pixels resolution) LED-backlit display (also comes with Full-HD 1080p display) which is powered by a 6th-gen Intel Core M Skylake Processor and comes with an integrated Intel HD Graphics 515 GPU. 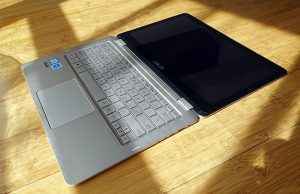 The laptop can be configured up to 8 GB LPDDR3 RAM and 512 GB SSD storage. 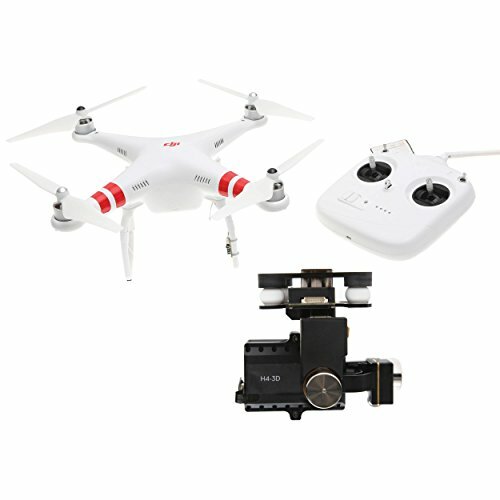 The device packs two USB 3.0 Type-A ports and a reversible USB 3.1 Type-C port. The laptop can deliver you up to 12 hours of battery backup as claimed by the company. The ZenBook Flip comes with the same fan-less design with a specially designed ultra-thin heat pipe for ensuring silent operation as earlier seen in Asus ZenBook UX305. The ZenBook Flip is just 13.9 mm thick and weighs around 1.3 KG.